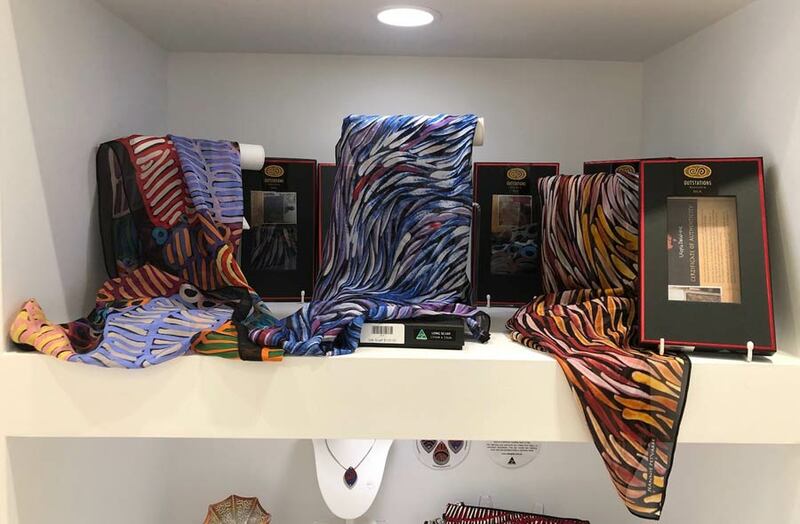 Ancient Journeys | Aboriginal Art, Gifts and Tours. 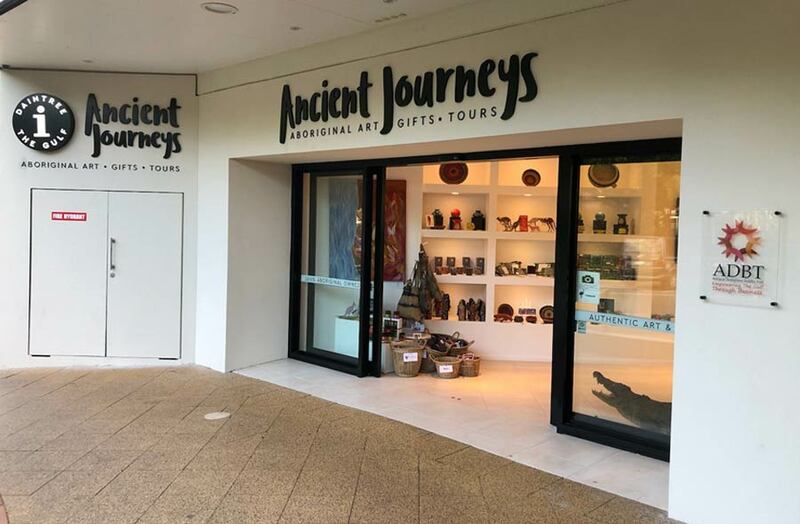 Ancient Journeys is 100% Aboriginal owned and retails ethically sourced Artefacts, Boomerangs, Edition prints, Fabrics and fashion, Homewares, Jewellery, Merchandise, Original works on paper, Paintings on bark, Paintings on canvas or linen, Publications, Sculpture, Textiles, Weaving, Yidaki (Didjeridu) or Didgeridoo from Indigenous art centres and individuals. Ancient Journeys is a 100 percent Indigenous-owned project. 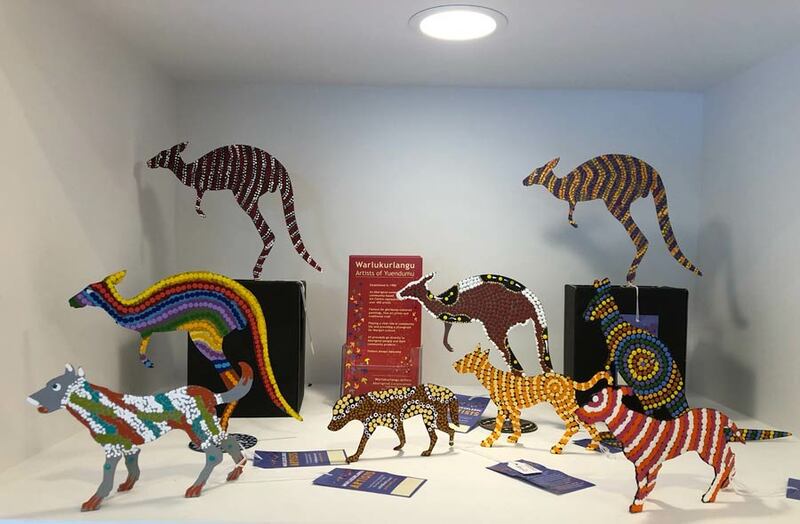 It is driven by the Aboriginal Developmental Benefits Trust (ADBT) to empower emerging Indigenous artists from the communities of Normanton, Doomadgee, Burketown and Mornington Island in the lower Gulf of Carpentaria. Each region’s intrinsic style of painting showcases the cultural stories, landscapes and wildlife of their particular language group. Through distinctively colourful and vibrant media, the works interpret the stories that have passed from generation to generation for thousands of years. 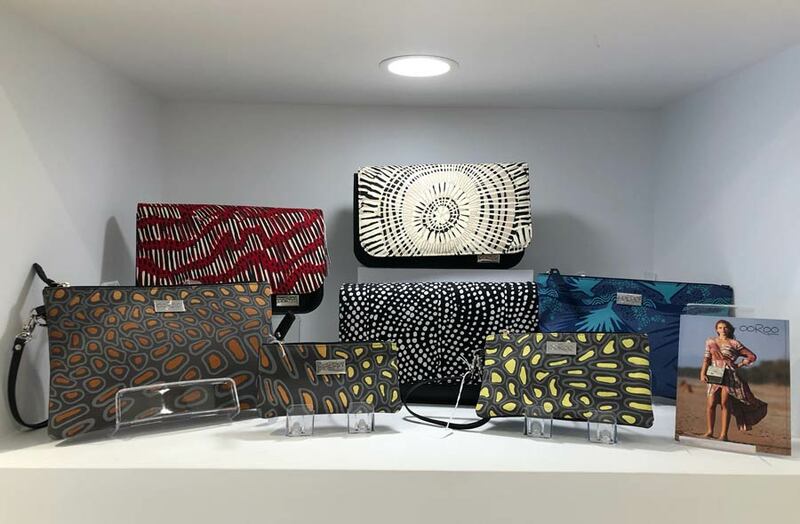 Ancient Journeys is proud to support the ethical creation, distribution and retail of Aboriginal art. Prices vary depending on the artist’s standing and all profits are returned to the artist and the ADBT to fund future projects. 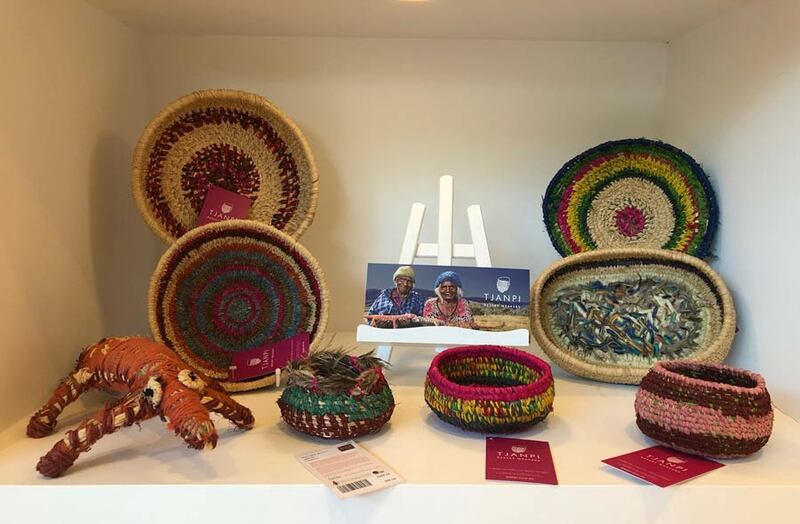 This is an opportunity to take home a unique piece from the Lower Gulf and support talented emerging Aboriginal artists. 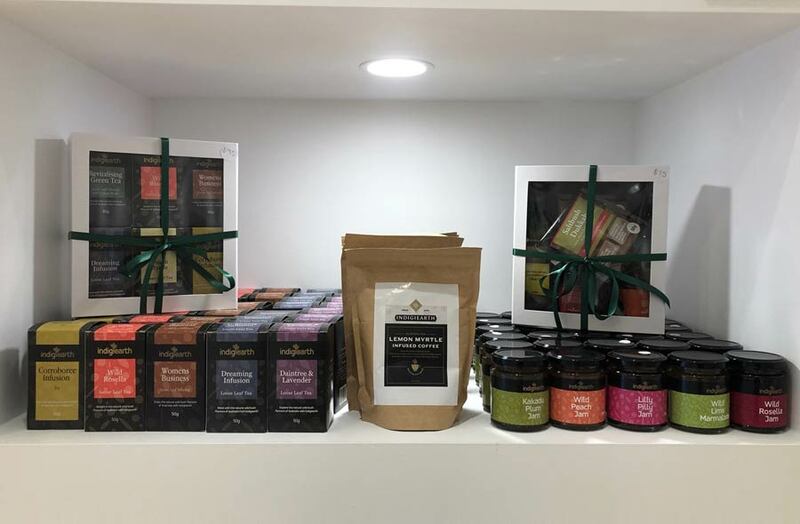 Ancient Journeys is 100% Aboriginal owned and retails ethically sourced products from Indigenous art centres and individuals.